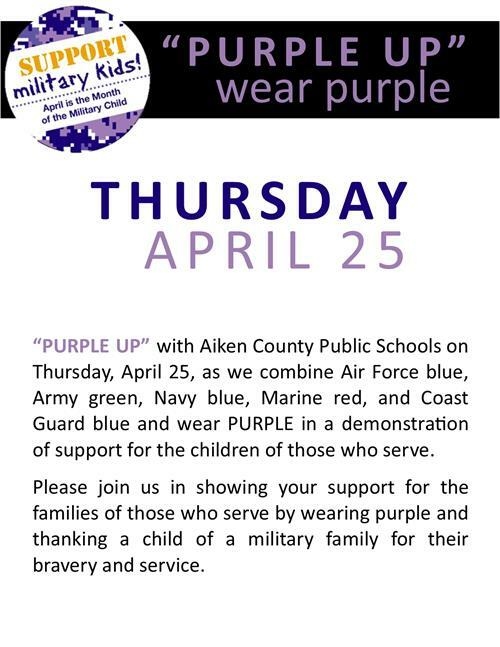 With engaged and capable teachers and staff, a shared vision to nurture and support students, and community partnerships that enhance the academic, career and extra-curricular opportunities for all, Aiken County Public School District is THE choice for public school education in the Central Savannah River Area. 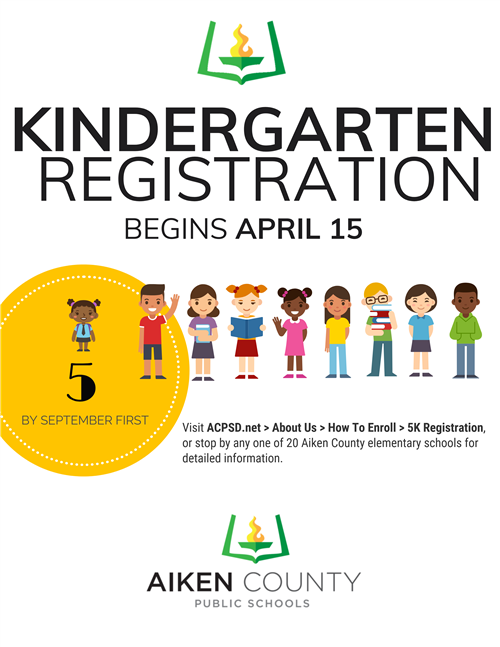 KINDERGARTEN REGISTRATION - 5K Registration begins on April 15. 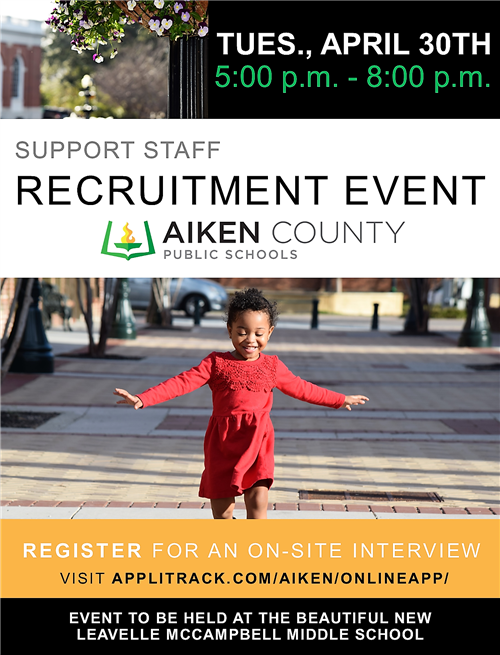 We can't wait to welcome your child to Aiken County Public Schools and want to make enrollment for your family as simple as possible. Please visit our 5K Registration information for details. SAVE THE DATE! SHARE THE DATE! 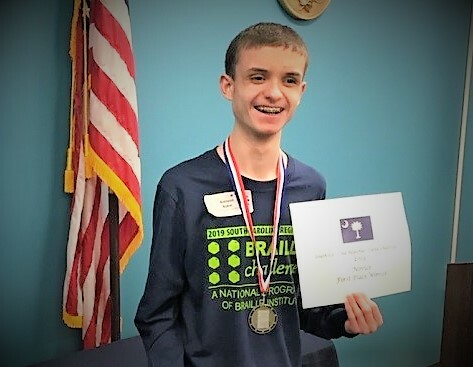 APRIL SUPPORT STAFF RECRUITMENT EVENT - We are hosting a Support Staff Recruitment Event on Tuesday, April 30, 2019, at beautiful Leavelle McCampbell Middle School from 5:00 p.m. to 8:00 p.m. Register for this event HERE! 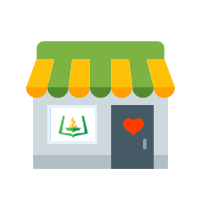 2019 SUMMER LEARNING OPPORTUNITIES - Springtime has arrived and summer is just around the corner. The time is now to start planning for student summer learning. We have a number of awesome summer learning opportunities available to ACPSD students at each instructional level. 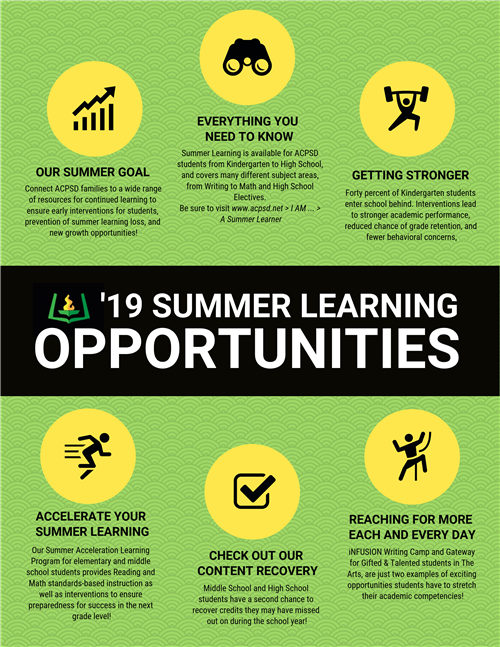 Learn more about all of our exciting 2019 Summer Learning Opportunities HERE. ACCESSING ASSESSMENT INFO - In Aiken County schools, assessment is an important component of how educators and instructional coaches design teaching and learning that is centered and unique to your child. An information graphic was created as an information sharing tool to allow greater understanding of the scope of state and federal required assessments, as well as assessments our school system has chosen to use to identify strengths and weaknesses of your child’s base knowledge in real time, especially in areas of high importance such as reading and mathematics. To access the infographic and additional information on all assessments, please visit the Accountability & Assessment Department located under Departments > Accountability & Assessments. #WhyITeachACPSD - Teachers: unleash your passion for the profession in a campaign designed just for you. #WhyITeachACPSD is a hashtag, a calling and an invitation. Find out more about a new campaign aimed to celebrate your big hearts and inspire even greater understanding about your work. For six consecutive years ACPSD has not requested an increase in operational millage to fund the annual budget. The trend continues as the 2019-2020 budget will not require an increase in county taxes. 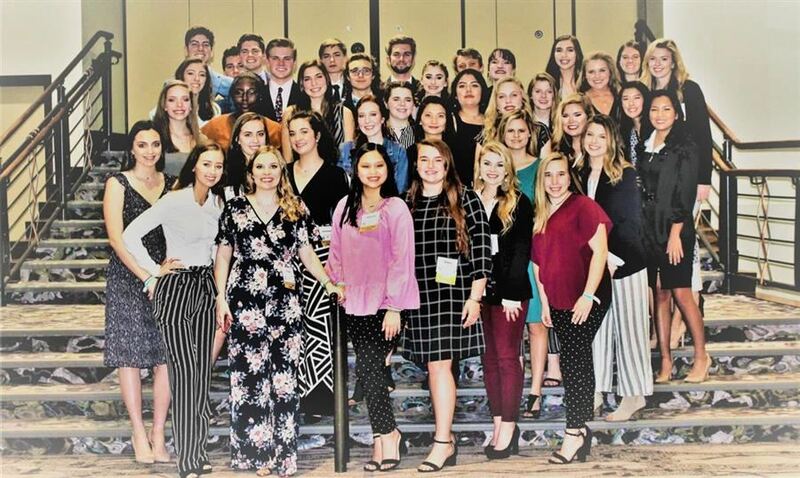 DECA students took top honors during the competition in Charleston. Avara Aiken donates 200 computers to J.D. Lever Elementary School. Electronic Flyers On Your Mobile Device & In Your Inbox, Putting Student Activities At Your Fingertips!